Find these three spots and use an emote—it’s that simple. 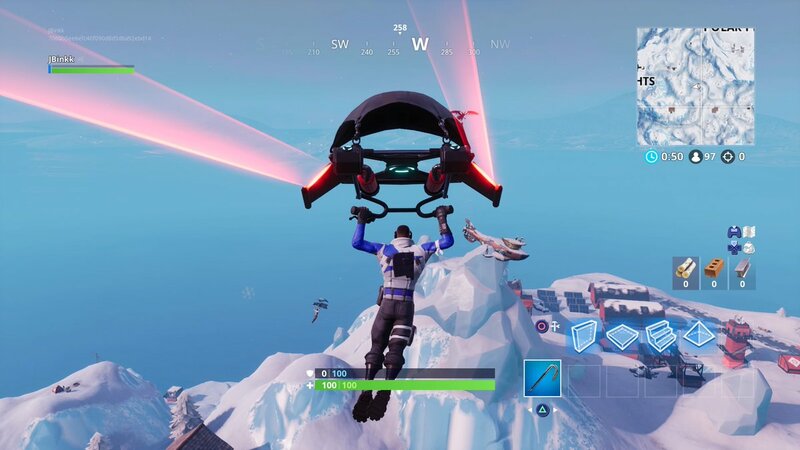 One of the season seven, week one Battle Pass challenges tasks players with dancing on top of three peculiar objects: A crown of RVs, a metal turtle, and a submarine. 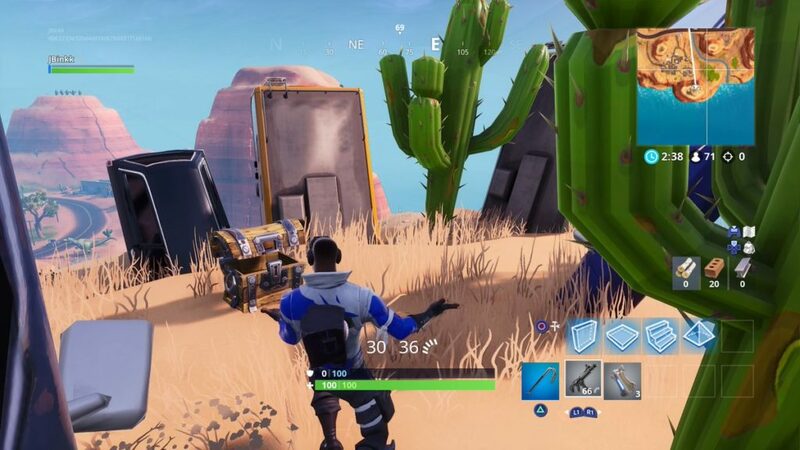 This challenge definitely isn’t too difficult—but it could take a few games to safely land at these three specific spots and use an emote without getting shot at or killed by enemies. Here are the three places you’ll need to go to in order to complete this progressive challenge. The first stage of this challenge tasks players with dancing on top of a crown of RV’s. You’ll have to head to the hill south of the area known as Westworld, which is in the desert terrain in the southeast corner of the map. On top of this hill, you’ll find an assortment of cars and vehicles that looks like a crown. Simply use an emote in this area to complete the first stage. The next part of this challenge asks you to dance on top of a metal turtle. This structure can be found on the eastern edge of the map, northeast of Lonely Lodge and southeast of Wailing Woods. Once you’ve danced on top of the metal turtle, the third and final stage of this challenge will ask you to find a submarine. 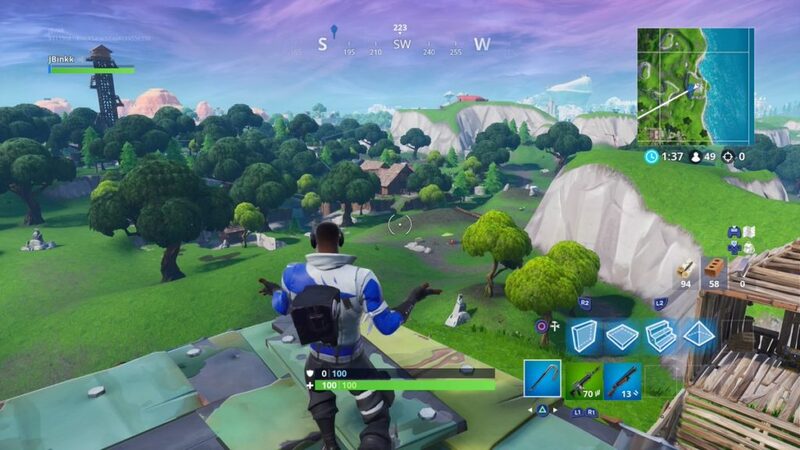 It’s located on top of a mountain southeast of Frosty Flights. 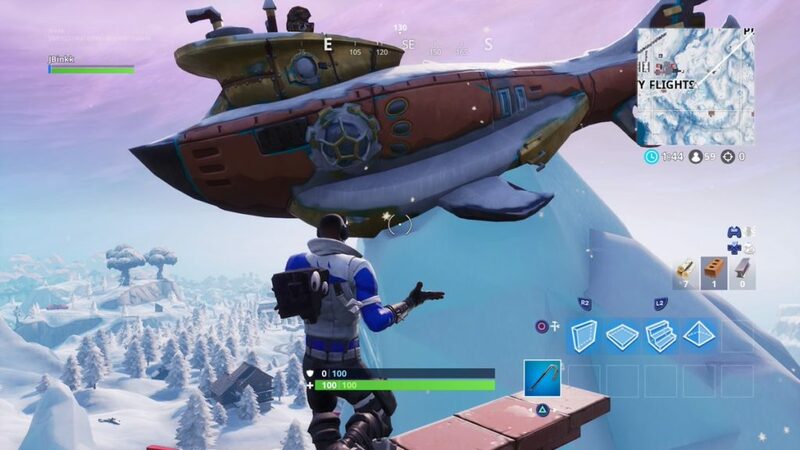 Once you dance on top of this submarine, you’ll be done with all three parts of this Battle Pass challenge.